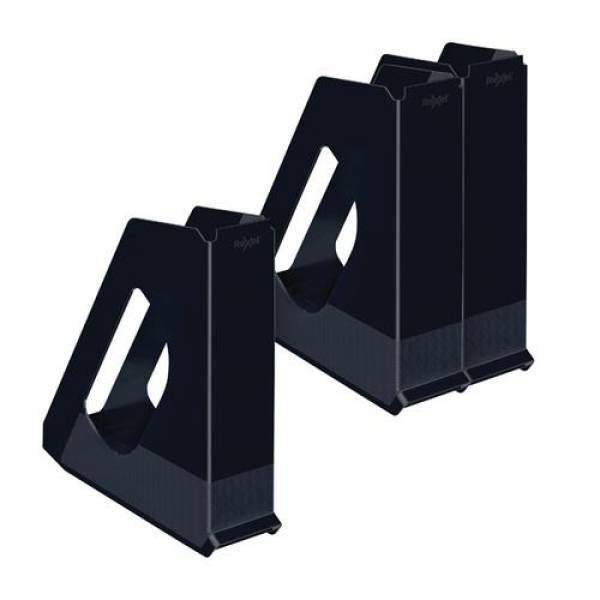 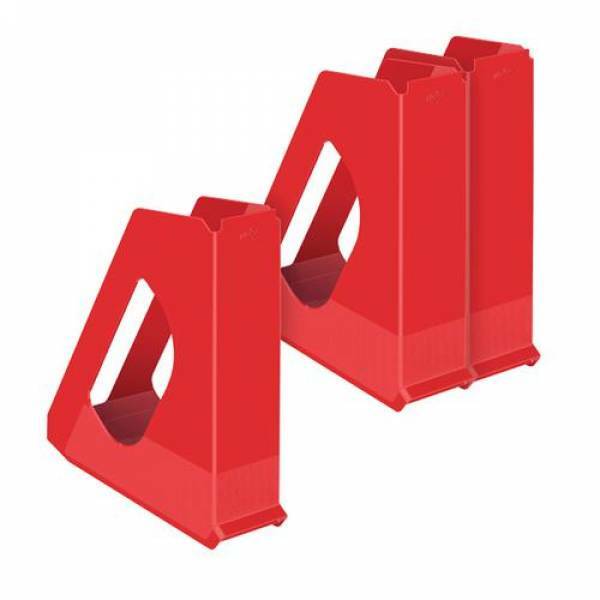 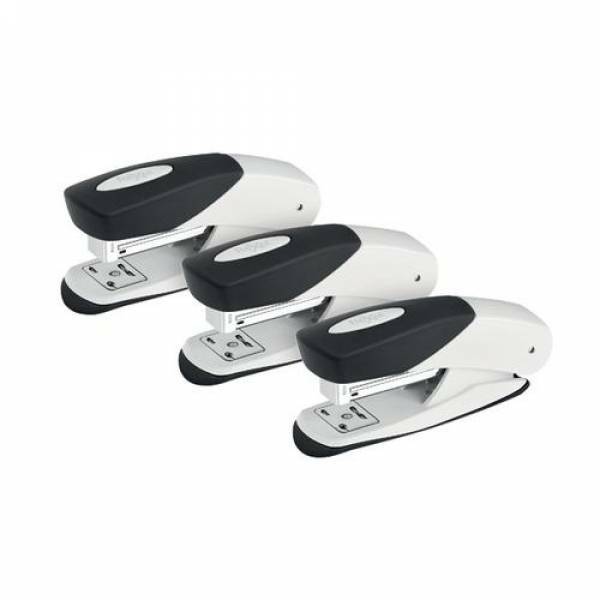 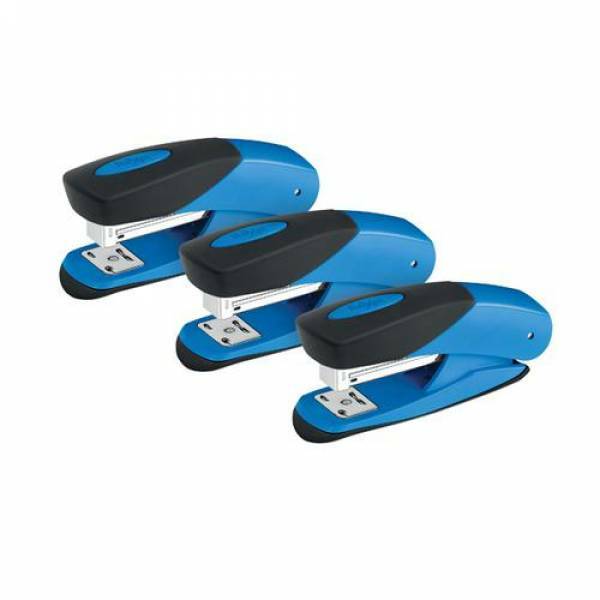 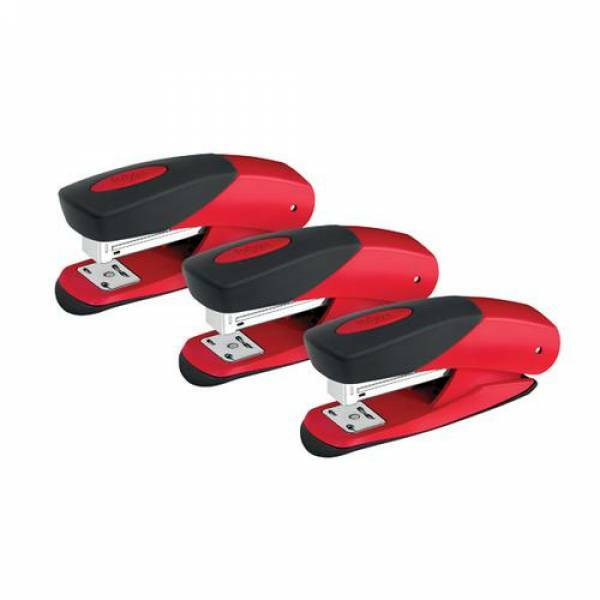 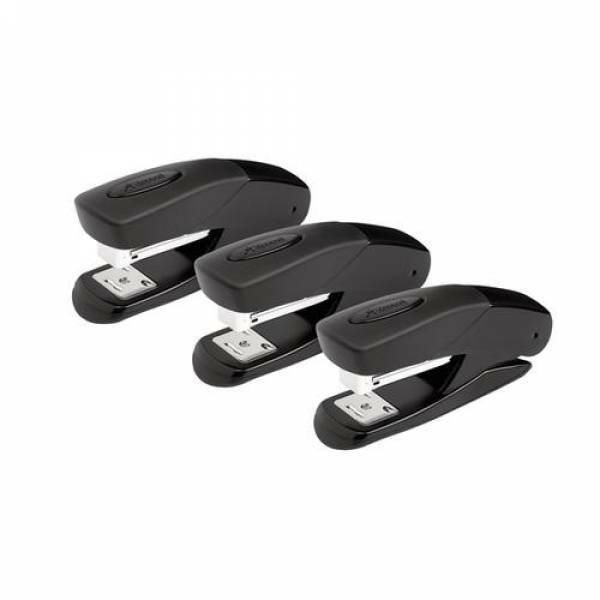 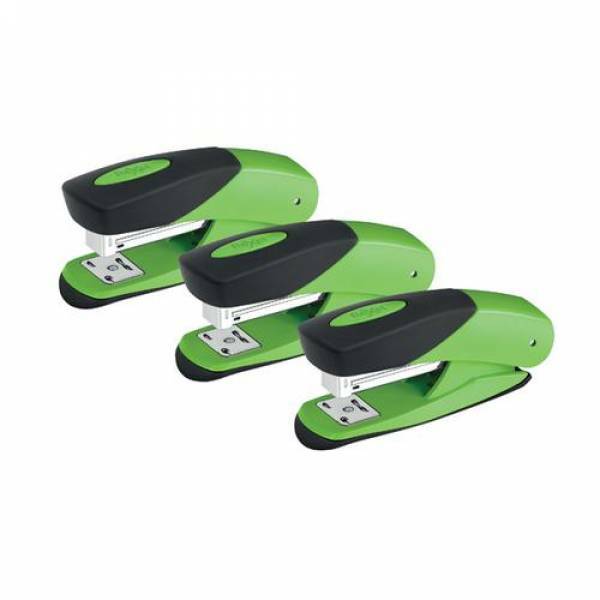 Matador Staplers – Only £29.99 for 3! 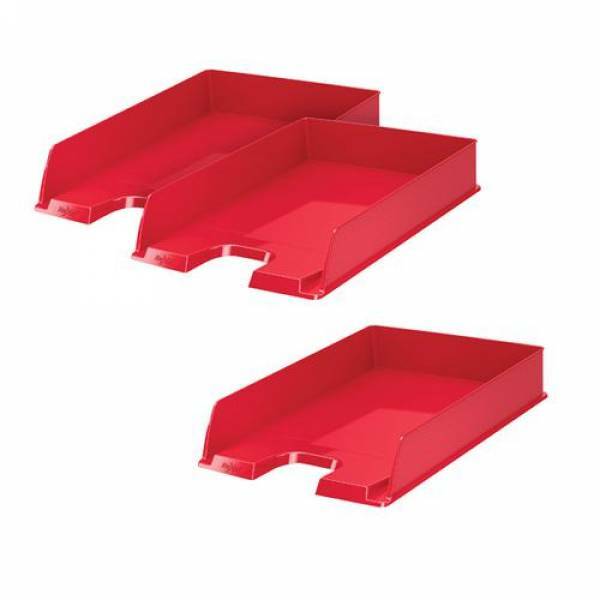 A4 Letter Tray – Only £5.99 for 3! 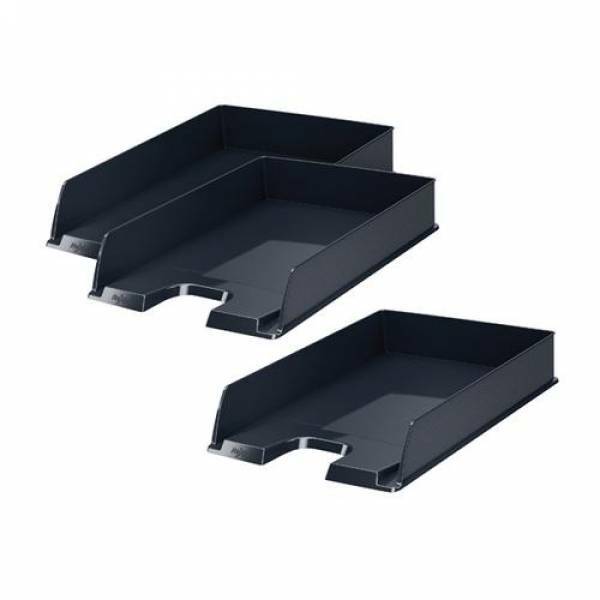 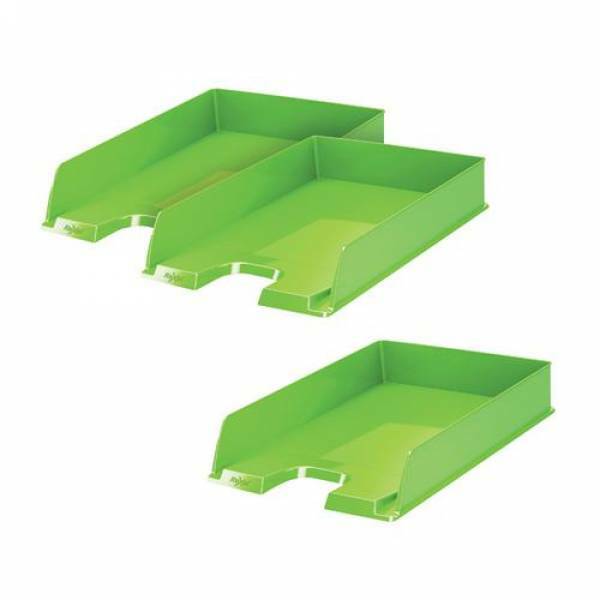 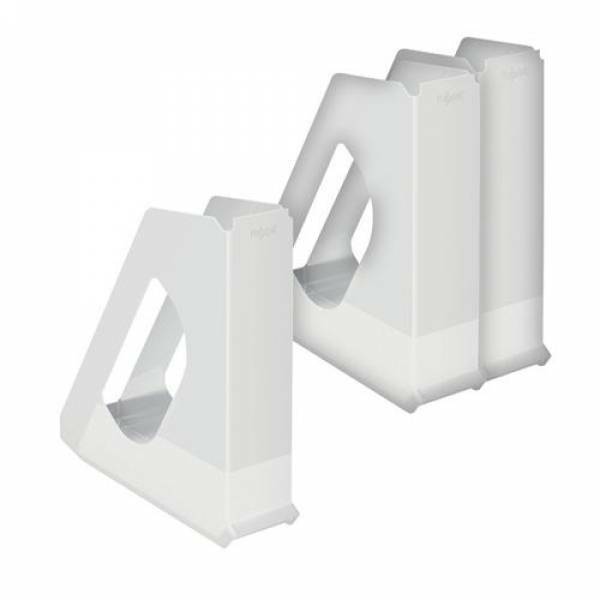 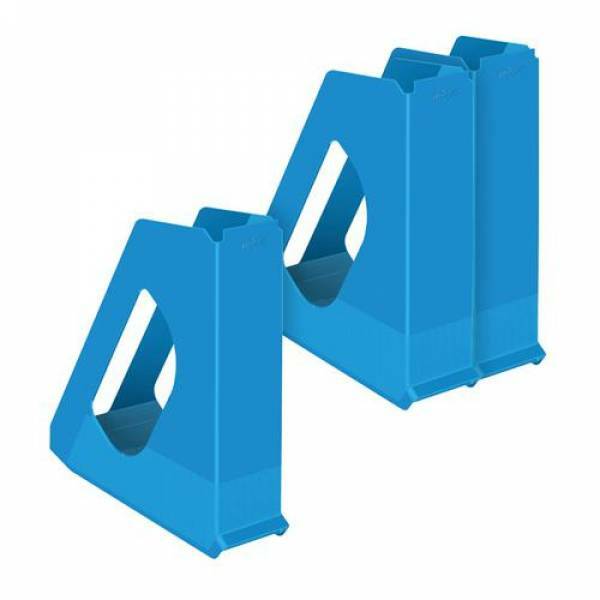 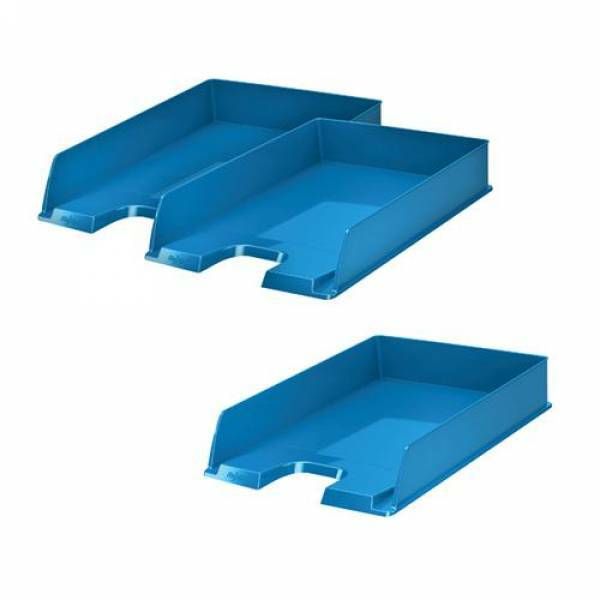 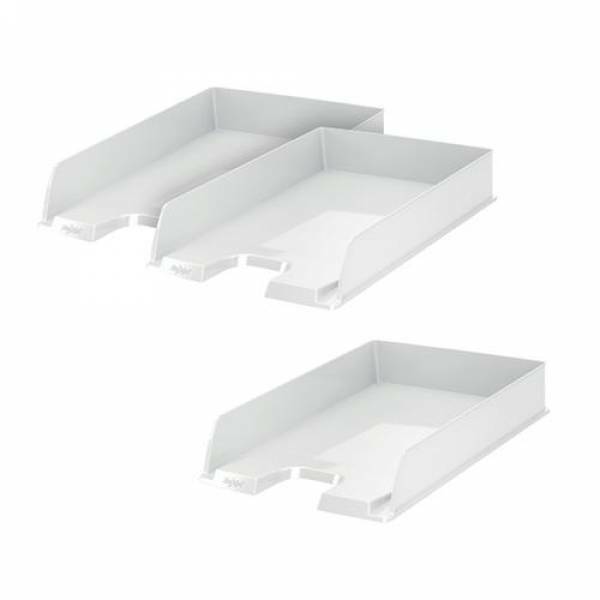 Magazine File – Only £6.99 for 3! 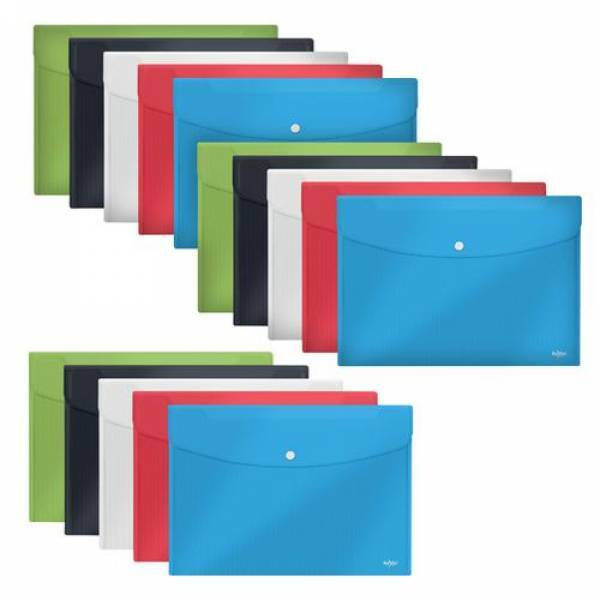 Popper Wallets – Only £15.99 for 3!